Here's what your favourite Bollywood celebritities are tweeting. Members of the film fraternity, have spoken out in support of Sanjay Dutt after the Supreme Court sentenced the actor to five years in jail in connection with the 1993 Mumbai bomb blasts. Bollywood stars turned to Twitter to wish Bipasha Basu for her film Aatma, which releases today. Directed by Suparn Varma, the film also stars Nawazuddin Siddiqui. Riteish Deshmukh is all set to make his debut in a Marathi film titled Lay Bhari. It will be directed by Force director Nishikant Kamat and will be produced by the actor himself. 'Today I start shooting for my first Marathi film 'Lai Bhaari'. Excited to work with Nishikant Kamat. Took me 10yrs to act in Marathi film,' he tweeted. ''Lai Bhaari' (marathi) is produced by Cinemantra and Mumbai Film Company. After Balak Palak this is my second production,' he added. Kritika Kamra got emotional as her television show Kuch Toh Log Kahenge is all set to wind up. The last episode of this show, which was inspired by Pakistani show Dhoop Kinare, will be aired on March 28. 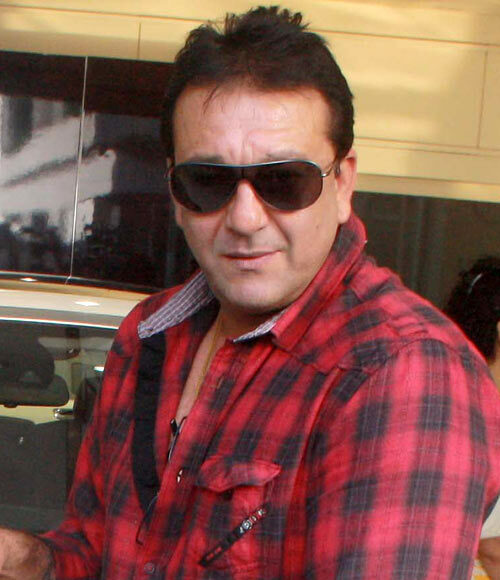 Will these Sanjay Dutt films get affected by his verdict?